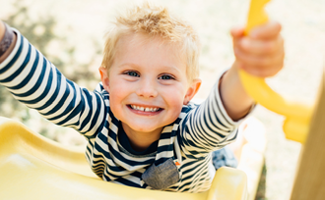 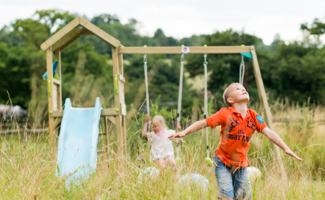 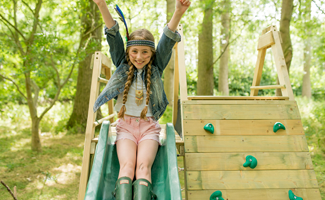 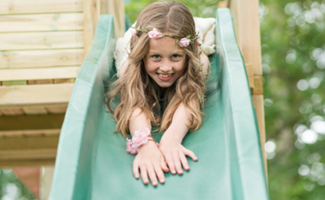 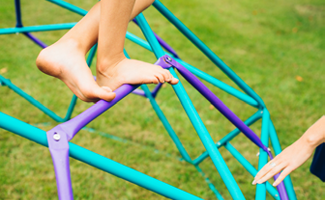 Fuelled by the young imaginations of children, Plum® Climbing Frames allow your child to explore all avenues of active, energy-filled play. 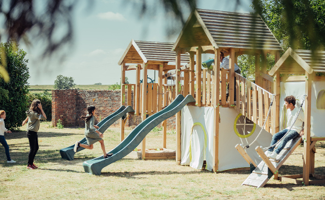 Choose from tiny towers for toddlers, fun filled playcentres for acrobats or hideouts for the aspiring adventurers among us. 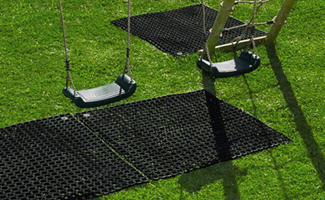 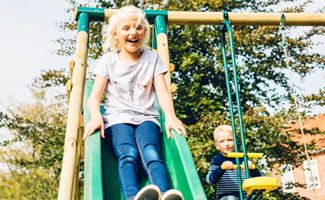 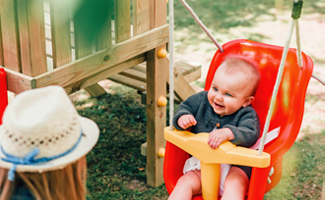 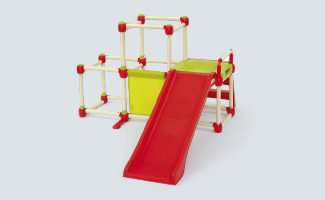 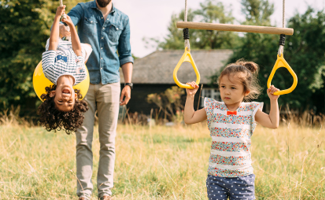 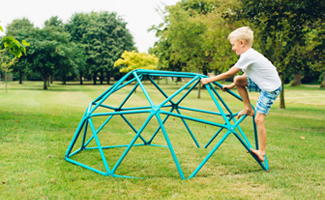 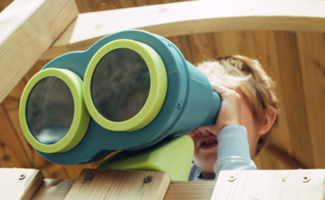 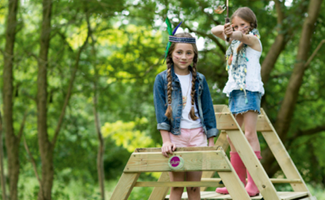 All Plum® climbing frames allow your child to overcome physical challenges as they develop into budding explorers of the outdoors.